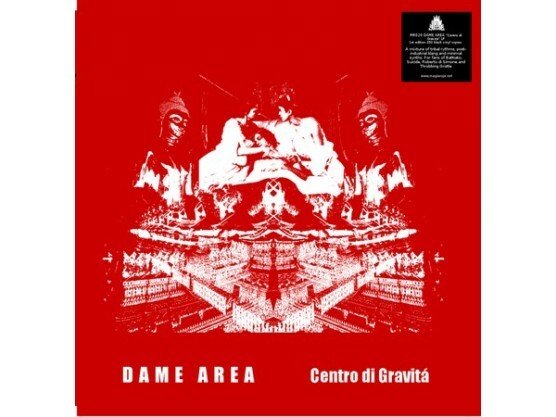 "Dame Area first LP. Limited edition fo 300 black vinyls. Hand-numbered. Comes with download code. 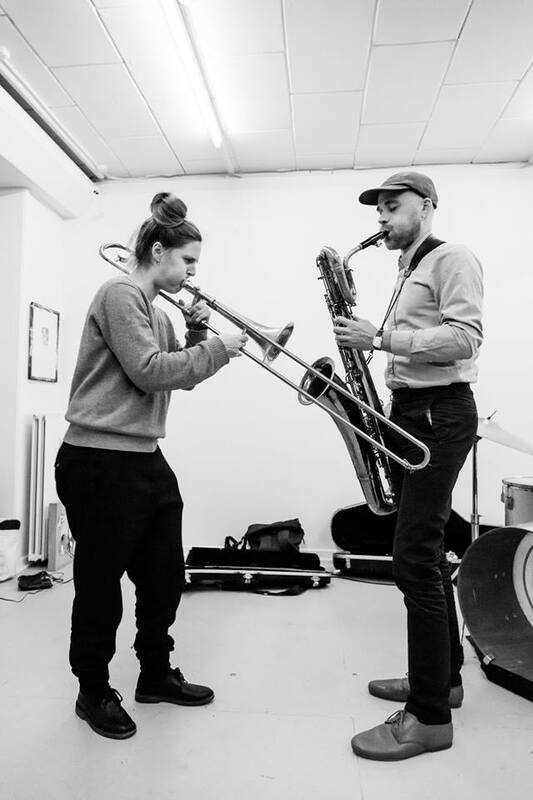 Dame Area starts as a collaboration between the 20 years old classically trained Silvia Konstance Costan (help of production at LEM Festival, distribution and production at Màgia Roja) and Viktor L. Crux (creative mind behind noise-rock band Qa’a, Ordre Etern, Futuro de Hierro and collaborator of Jochen Arbeit, Nurse With Wound and Gnod between others). 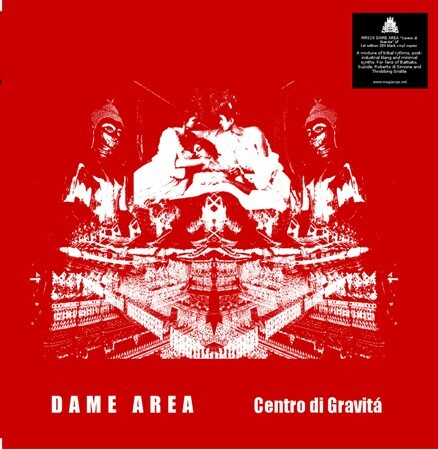 Inspired by Coil, Suicide, Franco Battiato, Gary Numan and Dino Buzzati, Dame Area surges from Barcelona’s fertile underground scene and revisits the postindustrial aesthetic with a dissident and a free spirit approach through tribal rhythms, hypnotic keyboards, oniric sounds and eerie vocals." 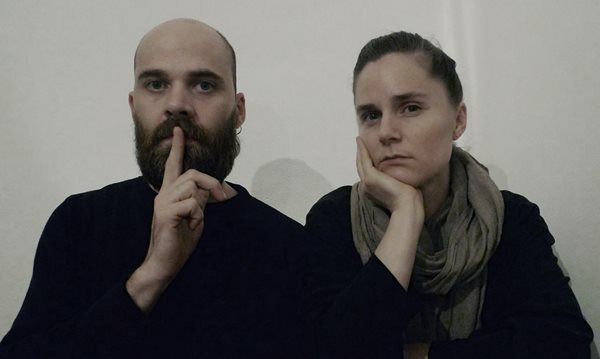 Recorded at Màgia Roja HQ between 2015 and 2018. Mixed by Pablo Miranda at La Isla. Artwork and design by Cassandra Dada.